Hot on the heels of Microsoft starting to advertise Internet Explorer 9 there is now a leaked video (first picked up by Softpedia) of the browser demoing the user interface and speed. Despite looking like a fake video, We understands the video is of an old, internal build of Internet Explorer 9 which was given to employees to test. In the video, it can be seen that the user interface bears a resemblance to the leaked image of Internet Explorer 9 from last month but features older icons, gradients and buttons. Neowin has been informed that the leaked image is how Internet Explorer 9 will look when released as a beta next week. Therefore, the video above doesn’t display an accurate image of how Internet Explorer 9 will appear. 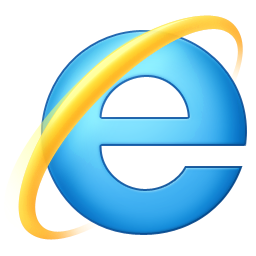 The rendering engine used for this build of Internet Explorer 9 appears to be the same as the most recent version of the developer platform preview of Internet Explorer 9. The speed at which the browser loads and functions in the video is expected to be similar to how quick the beta version will be.